Leoneda Inge reports on Elon University Poll looking at holiday shopping on "Black Friday" and "Cyber Monday." Several big box stores and department stores now open on Thanksgiving Day, before "Black Friday." Many holiday shoppers are already at the malls on this busiest retail shopping day of the year. But a new poll says most North Carolinians are keeping a tight purse this season. 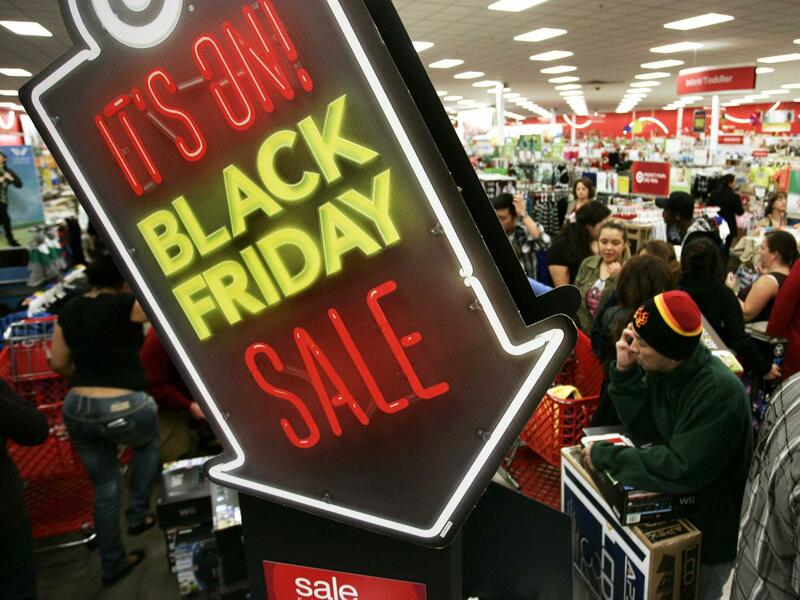 Retailers have been working especially hard to get shoppers in stores on this Black Friday. Kenneth Fernandez is director of the Elon University Poll. He says there are several reasons why one-third of North Carolinians plan to spend less money on gifts this year. “Pessimism in the economy sort of slightly may be bouncing back from the government shutdown, but still pessimistic and people sort of planning on spending less and a truncated holiday season," said Fernandez. Fernandez says 33-percent of holiday shoppers across the state plan on waiting until “Cyber Monday” to buy online, compared to 26-percent heading to the malls today. "It's not surprising that Cyber Monday gets a little more than Black Friday," said Fernandez. "It's easier to shop from your personal computer, in your pajamas, and not have to brave the crowds of Black Friday." More than 700 people across the state were surveyed by land-line and cell phone. When pollsters asked respondents what they were most thankful for, 47-percent said, "family". A successful teaching recruitment program is ending after 25 years. The North Carolina Teaching Fellows program provided scholarships to the best and brightest prospective teachers.